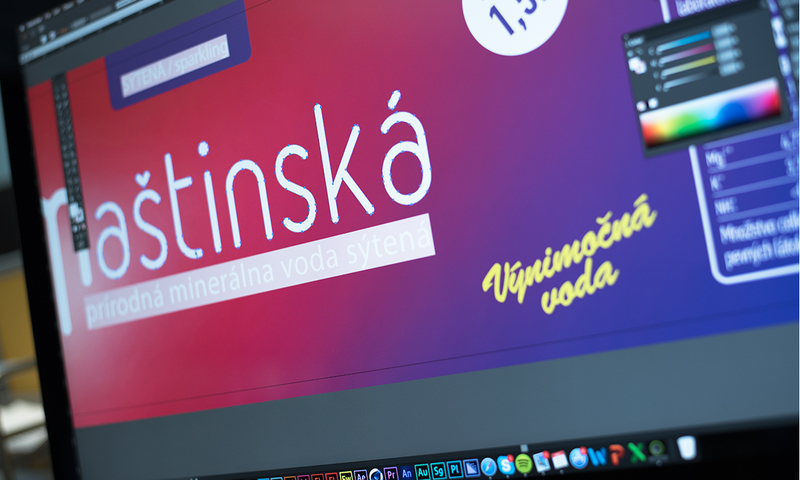 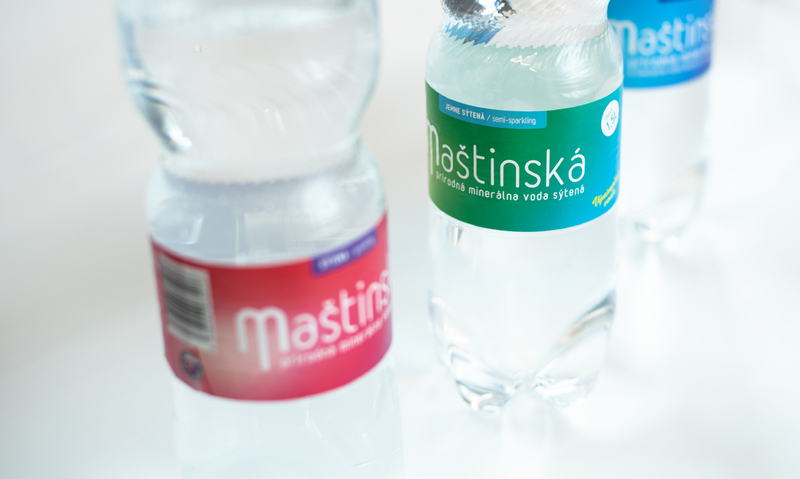 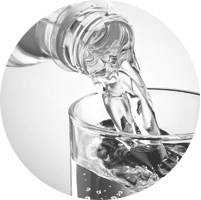 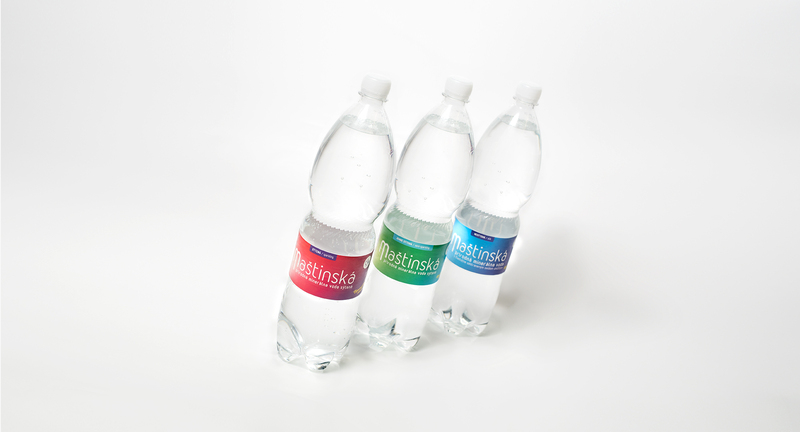 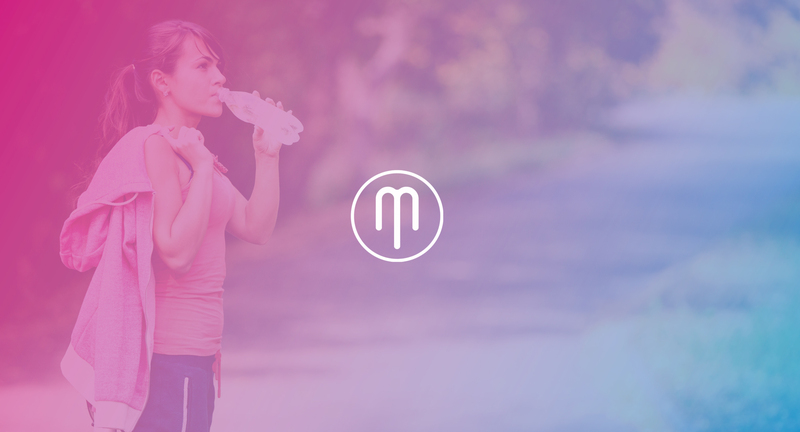 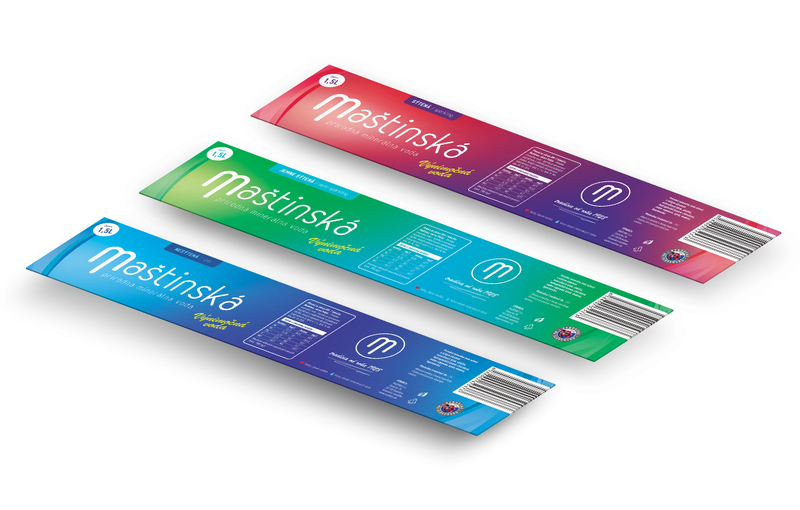 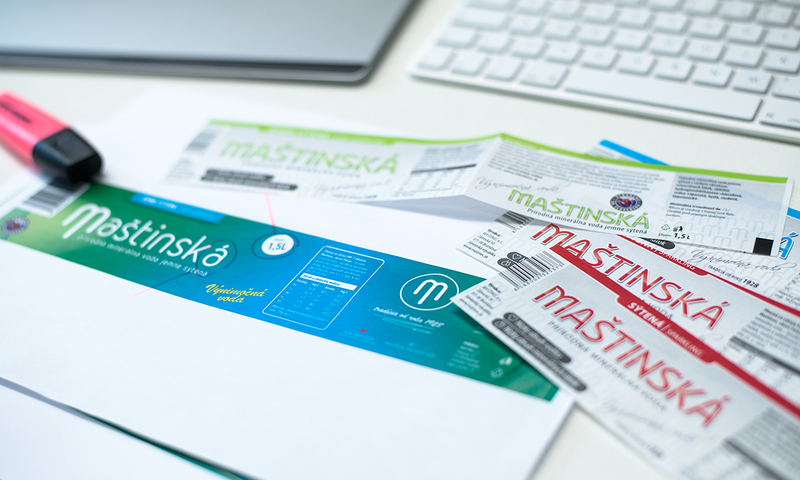 Our task was to redesign the brand and the label of mineral water Maštinská that after a longer period of time will get again to the shelves of shops in Slovakia. 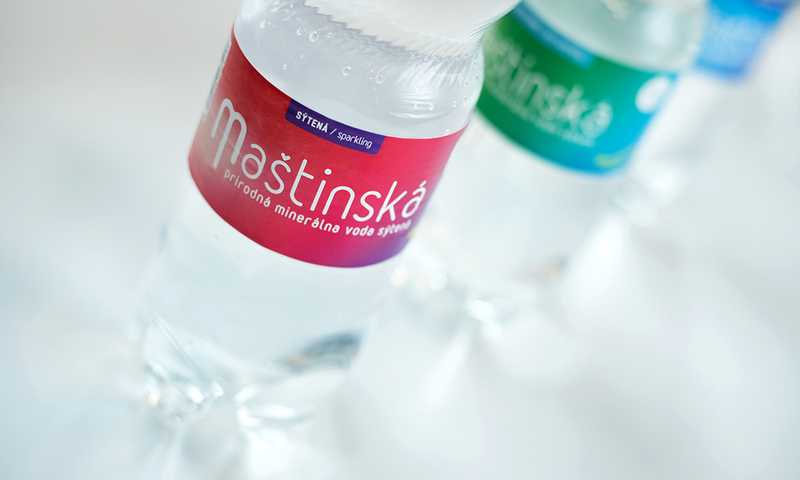 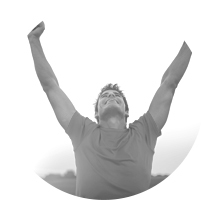 The aim was to refresh the old brand and help it by redesign to find a new place at the market. 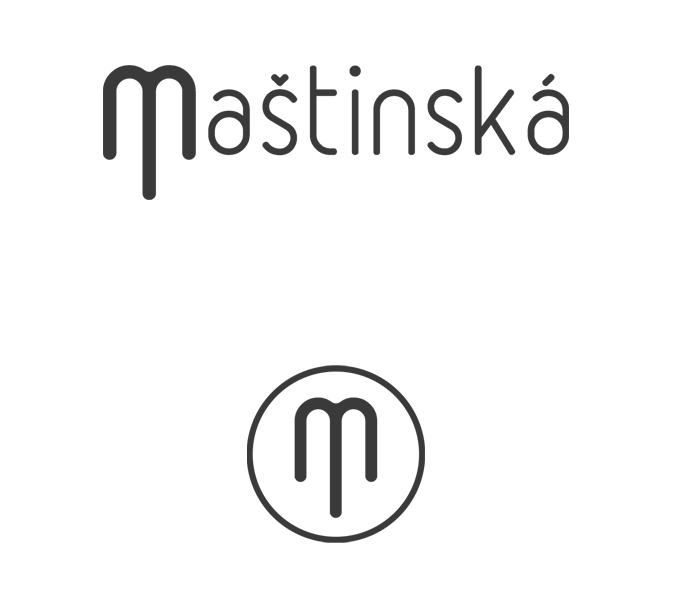 We redesigned a logo in which the main communication part was the modified letter M. Based upon the agreement with the client we have chosen a fresh and modern visual of label that is interesting and easy to remember.